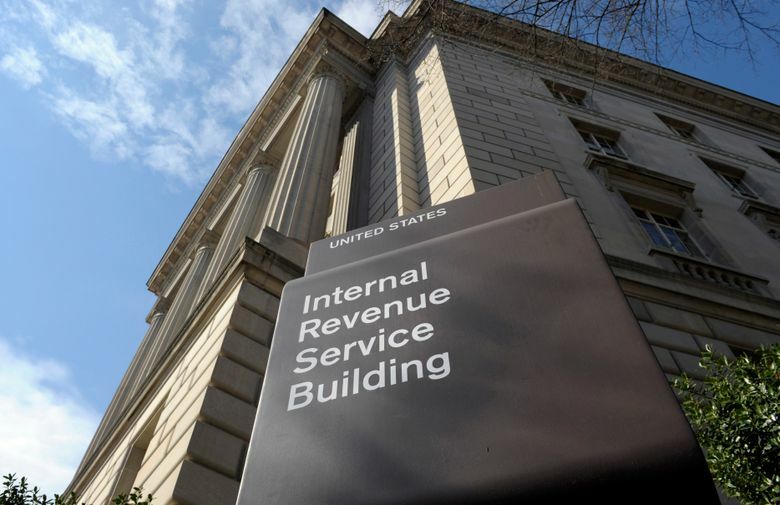 The IRS says its processing systems are fully back up and running after an outage on Tax Day. The IRS extended the tax deadline until Wednesday night following the massive snag. The IRS says its processing systems are fully back up and running after an outage on Tax Day. The agency said that a hardware issue caused an outage of some its processing systems, which frustrated many visitors to its website on Tuesday. The IRS extended the tax deadline until Wednesday night following the massive snag. The IRS said that as of Wednesday morning, it has accepted more than 14 million tax submissions since processing systems reopened. Acting Commissioner David Kautter said that the IRS is current with all of the tax submissions and no backlog remains.